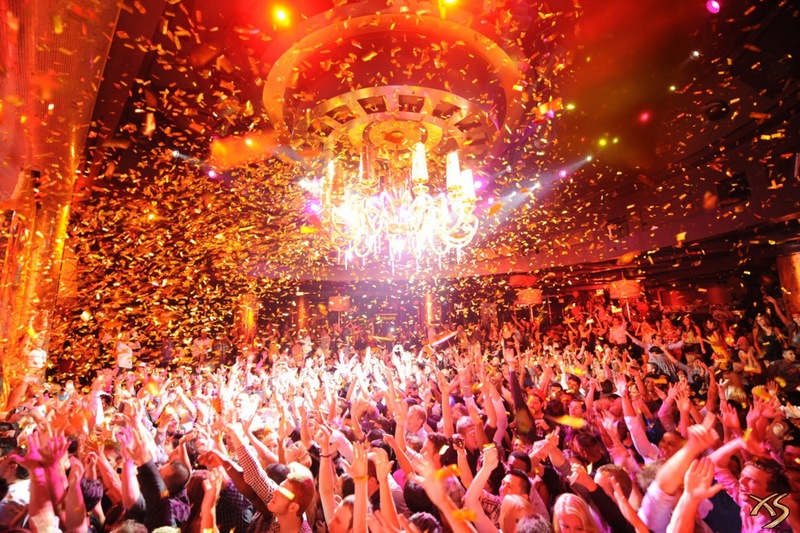 Las Vegas is heating up with spring and summer, and so is the Vegas nightlife. While I’m talking about the lineup of DJs and performers, I also mean the people visiting Las Vegas. With spring and summer comes the bikinis and mini dresses that pull even Casino Boy away from the tables and onto the dance floor. Commonly referred to as the party capital in the United States, Sin City is home to some of the hottest clubs around, each located within one of the notorious Vegas Casino Hotels. 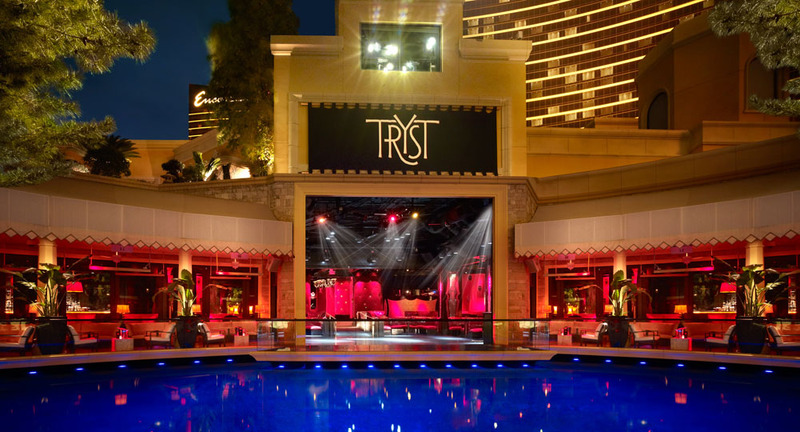 With it’s world famous nightlife, Las Vegas nightclubs during the rest of spring and summer 2013 will be hosting parties with the best music performers and DJs. Casino Boy has done the research to find the hottest Las Vegas nightclub events in May that nobody with a life would want to miss. Casino Boy will be there...will you? The weekend of the Las Vegas Mayweather vs. Guerrero fight will be a huge weekend for travel, which means the Vegas nightlife will be crazy. Not only will each Vegas Hotel be packed for watching this fight, but the Vegas nightclubs are bound to crank all weekend. While Casino Boy typically likes to avoid the overcrowded weekends in Vegas, there’s no passing up these DJs at Hakkasan Las Vegas. Hakkasan at MGM Grand, the new Las Vegas nightclub, will host a killer lineup for the Mayweather vs. Guerrero weekend including Tiesto with DJ Bambi on May 3rd, and Calvin Harris at Las Vegas Hakkasan on May 4th. Try to spot Casino Boy’s moves out on the dance floor...it may be too hot to handle. I’m not sure about you, but “Something’s Got a Hold of Me” whenever I listen to Avicii live. One of the most world famous DJs, Avicci in Las Vegas at XS makes for one of the best Vegas nightlife experiences around. This world renowned Swedish DJ knows how to get the crowd going, and his performance on May 10th at XS in the Encore Las Vegas hotel is a can’t miss event in Vegas. Mixing a variety of music genres, Casino Boy won’t be missing Diplo in Las Vegas at Surrender Nightclub in the Encore Las Vegas hotel. This Vegas event is bound to get just about anyone out on the dance floor as Diplo’s classics and remixes bring music to life. 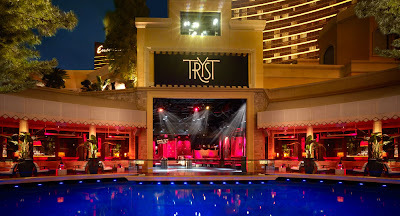 Yeayuhhhh Casino Boy will definitely be at Lil John’s performance on Saturday May 25th at Tryst Las Vegas nightclub within the Wynn Las Vegas hotel. 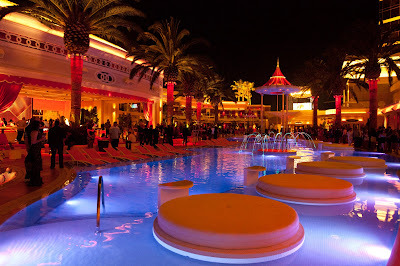 Located within the Fantasy Tower at the Palms Casino Resort, one of the best Las Vegas hotels for partying, Moon Nightclub will be the place to party for the full moon in Las Vegas on May 28th, 2013. Alie Layus and Kid Conrad will be turning up the heat for Tuesday local night at Moon at the Palms Las Vegas hotel. Love Sin City Night Life. Can't wait for my next visit.